All plastic components are glass reinforced and are protected by UV inhibitors. 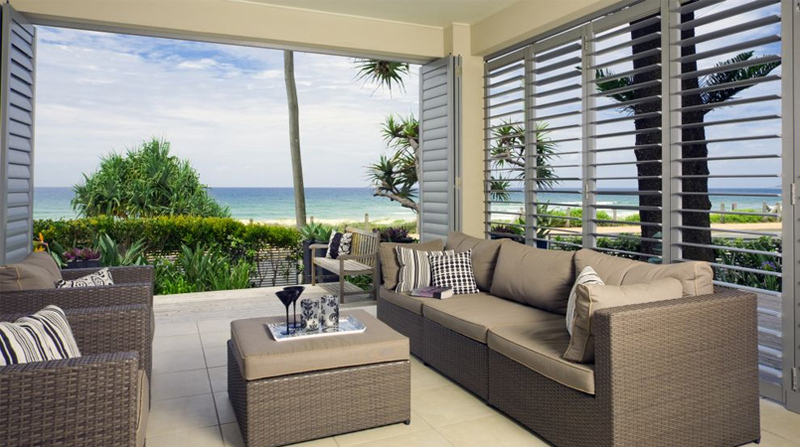 Fixed Panel Louvre Shutters are designed to withstand the harsh elements of the Australian climate. 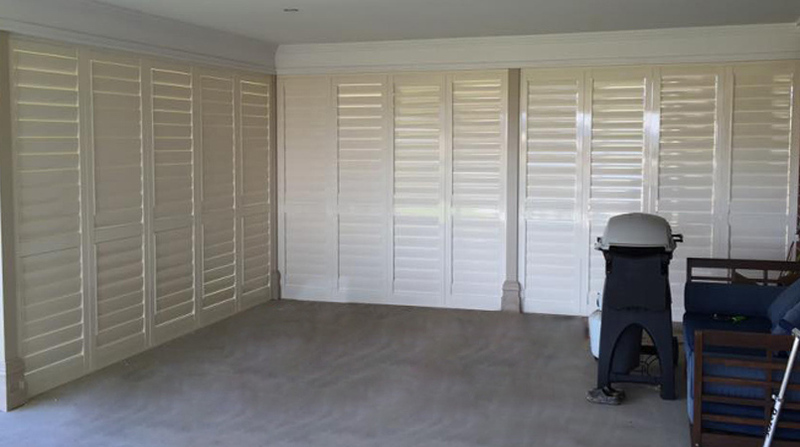 All our products which includes Fixed Panel Louvre Shutters are designed and produced to give our clients the comfort of knowing that we do not compromise on the style and durability of Apollo products. 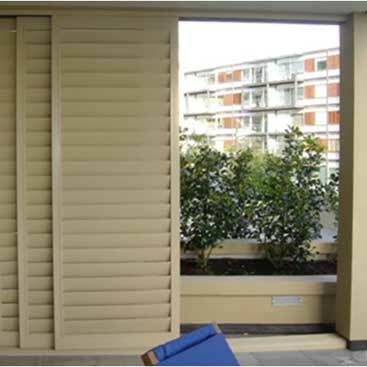 For more detailed information on Fixed Panel Louvre Shutters please click on More Details below. 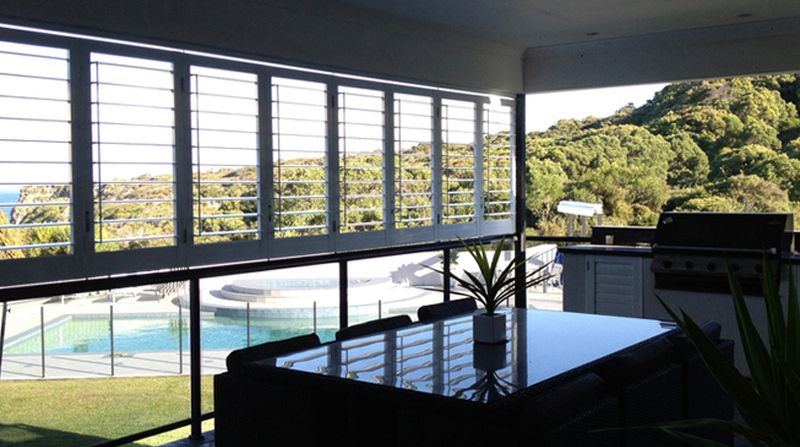 Bi-fold Louvre Shutters are designed to withstand the harsh elements of the Australian climate. 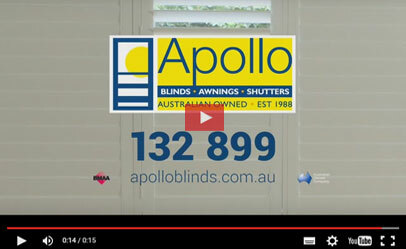 All our products which includes Bi-fold Louvre Shutters are designed and produced to give our clients the comfort of knowing that we do not compromise on the style and durability of Apollo products. 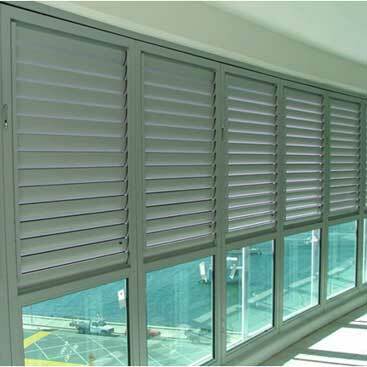 For more detailed information on Bi-fold Louvre Shutters please click on More Details below. 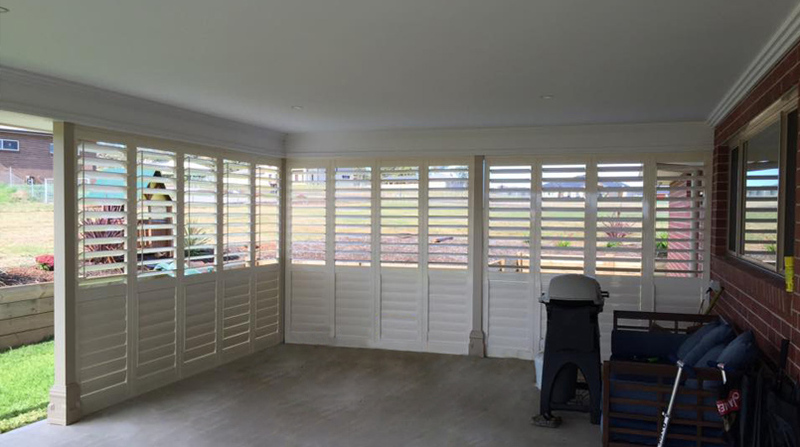 Hinged Louvre Shutters are designed to withstand the harsh elements of the Australian climate. All our products which includes Hinged Louvre Shutters are designed and produced to give our clients the comfort of knowing that we do not compromise on the style and durability of Apollo products. 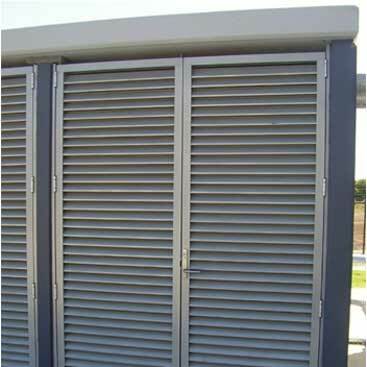 For more detailed information on Hinged Louvre Shutters please click on More Details below. 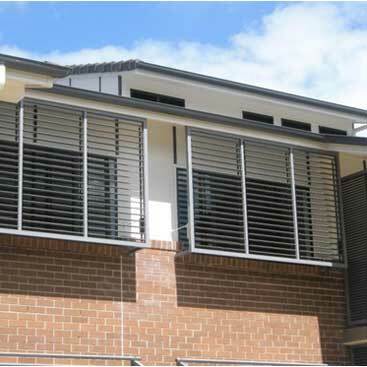 Sliding Louvre Shutters are designed to withstand the harsh elements of the Australian climate. All our products which includes Sliding Louvre Shutters are designed and produced to give our clients the comfort of knowing that we do not compromise on the style and durability of Apollo products. 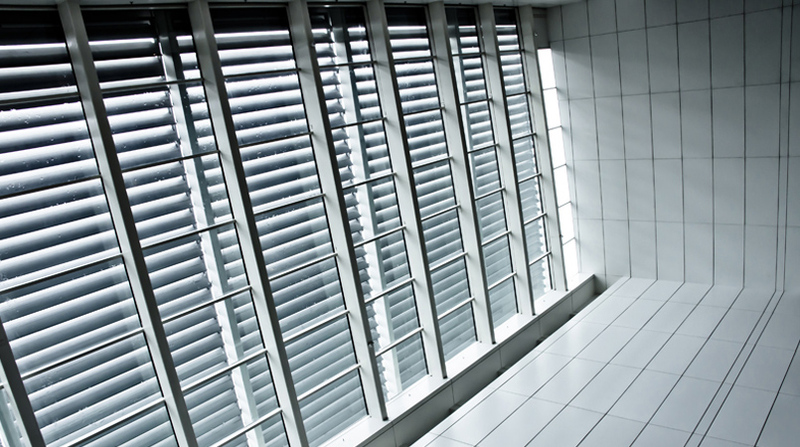 For more detailed information on Sliding Louvre Shutters please click on More Details below.